Do you work for a company that doesn’t offer benefits? Do you need an individual policy that offers permanent protection? Did your policy initially have a good rate, but now the premiums won’t stop rising? Our agents can help you protect your family from the financial catastrophe that a significant medical condition or illness causes. As authorized agents for BlueCross® BlueShield® of South Carolina, BlueChoice® HealthPlan, and United Health One®, we can help you protect what matters most — your family. If you need coverage soon, for a price that won’t break the bank, we offer short term limited benefit policies. Just hired and need coverage until your benefits begin? 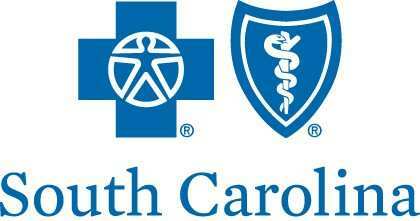 Thank you very much for helping us choose the best health insurance plan to meet our needs. We appreciated your expertise and helpful guidance. Kristina was particularly supportive when we needed to work with the Health Insurance Marketplace. Because of her assistance, that process went smoothly and calmly for us. Additionally, the team at The Insurance Source has always alerted us to benefits that we might otherwise have missed. We appreciate the good work you do, and highly recommend your services to others. Thank you for your help with this matter Guy. You have always been honest and prompt with your dealings with me. I also feel that you care about the individual not only as a client but as a person. If ever in the future I decide to purchase insurance of any type, I will call you. God Bless you and family.